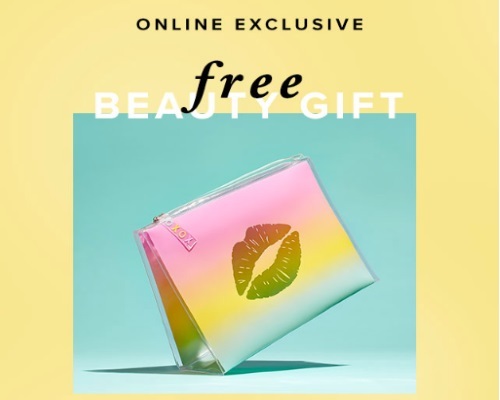 Hudson's Bay has a new Free beauty gift promotion! Get a Free makeup pouch plus 13 deluxe samples with any $115 beauty purchase (over $100 value). You will be asked to add this gift to your cart at checkout.